New York University, Fales Library and Special Collections. 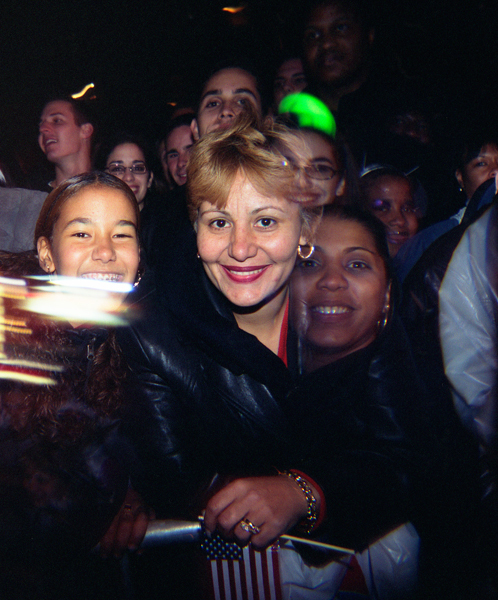 Photographs of the audience at the 2003 Halloween Parade audience in NYC taken as I marched in a costume. 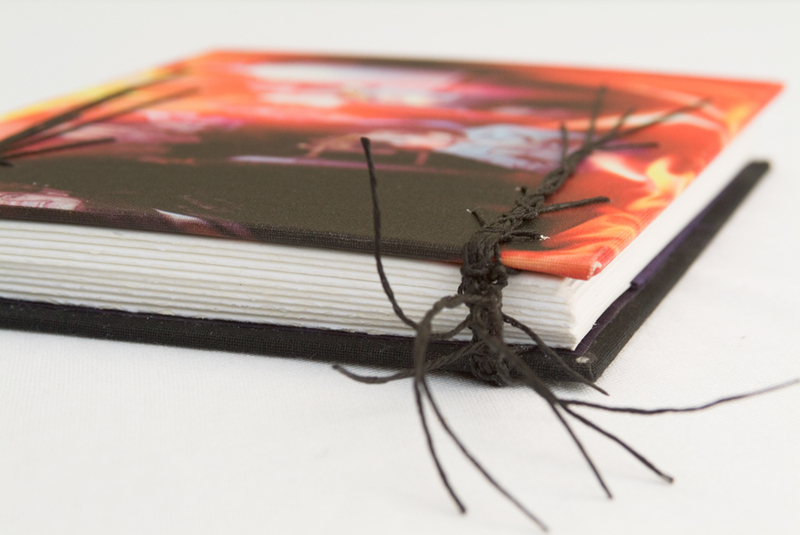 It is bound as a removable accordion book into endpaper-pockets in a canvas cover with a modified caterpillar stitching. 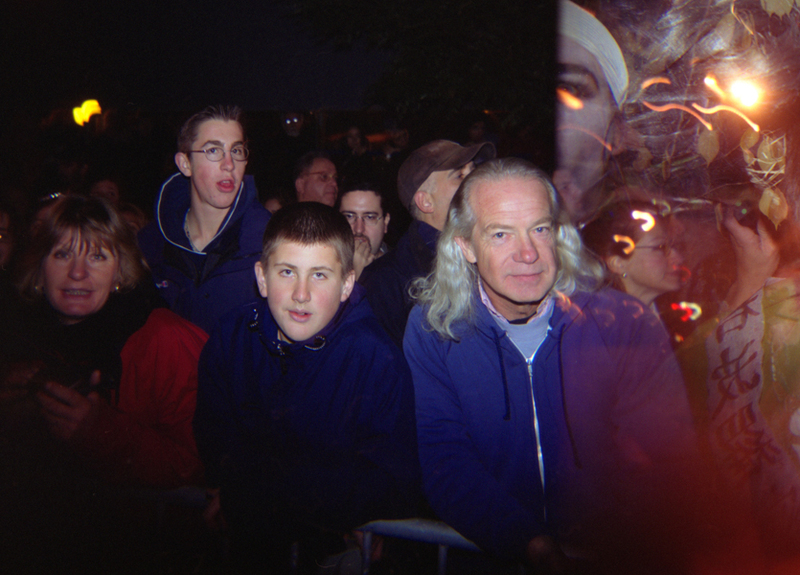 The portraits show joy and puzzlement running across a sea of faces, each a spectator finding himself unexpectedly the subject. Edition of 15, 2004. $800.